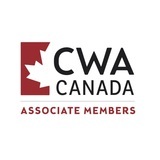 You may receive updates from CWA Canada Associate Members, the sponsor of this letter campaign. You may receive updates from Nasr Ahmed, the creator of this letter campaign. Demand a reversal of the changes to post-secondary education in Ontario! Help us fight for student rights by demanding a reversal of the proposed changes to post-secondary education in Ontario! 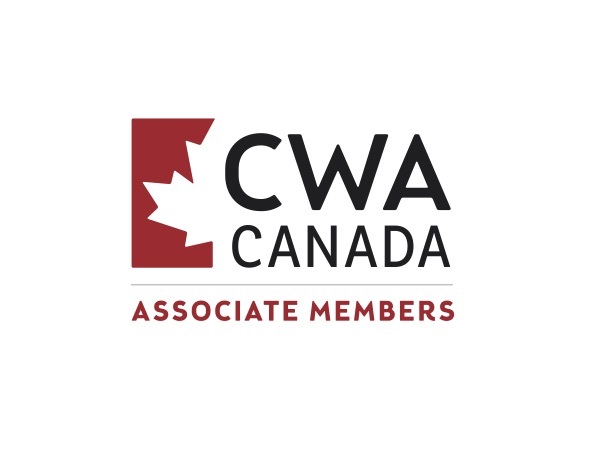 Send a strong message to Premier Doug Ford, and Merrilee Fullerton, Minister of Training, Colleges and Universities. On January 17th, The Ford government released a statement regarding drastic changes to post-secondary education in Ontario. These changes include; scrapping free tuition for low-income students, a sharp reduction in the family income threshold needed to be eligible for the Ontario Student Grant, ending the sixth-month interest-free grace period for repaying OSAP, and the introduction of a “Student Choice Initiative” that will gut the funding to essential campus groups like student unions and news papers. The Ford government claims to be “putting more money in the pockets of students”, when in reality these changes amount to nothing more than an attack on low-income students, student unionism and a free and functioning campus press. Please help us get the Ford government to reverse these changes by sending a letter. Click "Start Writing" to send our letter or to write your own. Thanks for taking the time to show your support!